The Wirnet RF Module range is composed of devices designed to transmit data from a remote device to a gateway creating thus a IoT chain. Interoperable thanks to utilization of standard protocol and buses, the Wirnet RF Module are the partners for developing a reliable and secured IoT network with LoRa. They have been developed to meet the need of highly important data with low packet size constrains. 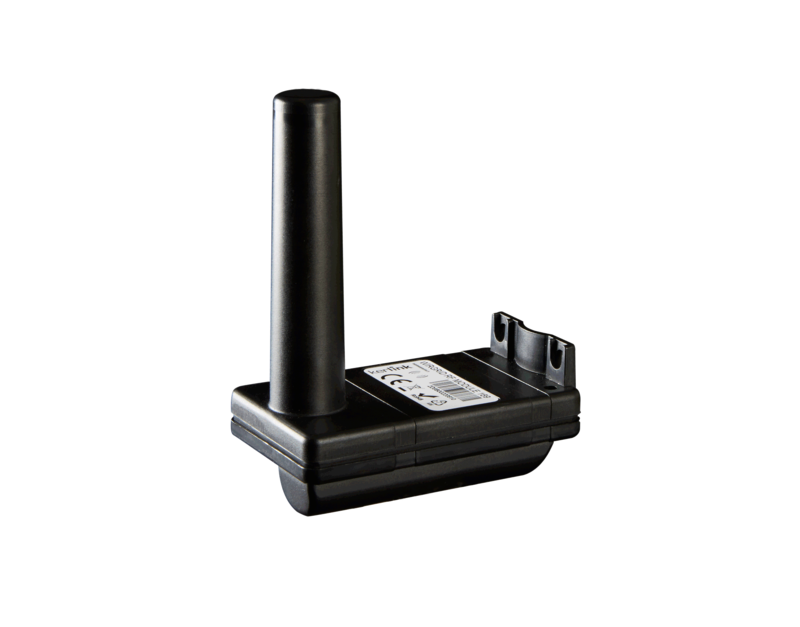 Their robust and waterproof case allow them to be installed in harsh conditions environments.